Whatever your commute, trade or vocation, SsangYong Australia will back you. The SsangYong Australia 7-year Service Pricing Menu will provide owners with a straight forward, transparent price list so that you know what the minimum cost is for your next service. Prices are applicable at the time of service, and subject to change. Contact your local SsangYong dealership to learn more about the SsangYong Australia 7 Year Care program. Some exclusions apply. Sometimes the unexpected can happen. In the unlikely event you need assistance, help is just a phone call away. Simply call 1800 957 454 to access SsangYong Roadside Assist. ACCOMODATION If an incident has happened overnight, SsangYong Australia will cover up to 3 nights accommodation at $150 per night (inc GST). *Warranty Conditions apply. 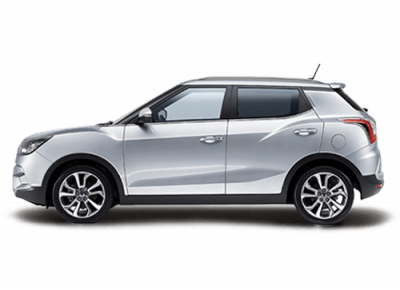 7 year / unlimited km New Vehicle Warranty applies to new and demonstrator vehicles delivered from September 1st 2018. Our vehicles come with consumer guarantees that cannot be excluded under the Australian Consumer Law. Our warranty does not limit and may not exceed your rights under those guarantees. The warranty period will commence on the date of delivery or when it is first registered, whichever comes first. SsangYong Australia (SYAU) Standard Complimentary Roadside Cover is valid for Eligible Vehicles, 12 months from the date of first registration, and cannot be transferred to any other vehicle. 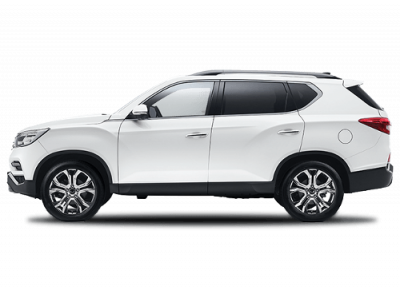 SsangYong Australia will extend the Complimentary Roadside Assistance coverage where an Eligible Buyer completes the SsangYong Vehicles scheduled services, in accordance with the terms and conditions of the service requirements, conducted by an Authorised SsangYong dealer. 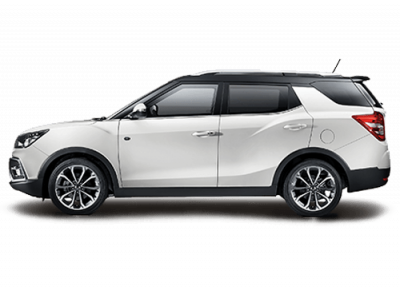 Conducting the vehicles scheduled Servicing at an authorised SsangYong dealer will extend the Vehicles roadside assistance coverage, for an additional 12-month term, up to a maximum of 7 years, from the date of first registration. If an eligible buyer does not service the eligible vehicle in line with the service schedule at an authorised SsangYong dealer, the extended roadside coverage will expire. Should you need to take advantage of SsangYong Roadside Assist, call 1800 957 454. 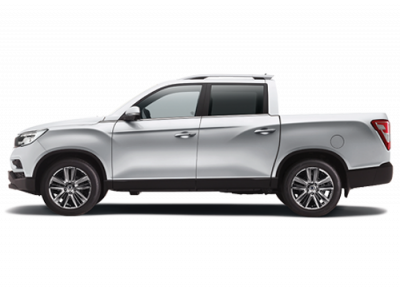 The personal information provided by you and other persons who request SsangYong roadside assistance for your vehicle is collected by Assist Australia Pty Ltd to enable us to administer and provide you with roadside assistance, including to arrange services to be supplied to you by third parties where appropriate. Assist Australia may exchange your personal information with SsangYong Australia Pty Ltd, the Australian Motoring Clubs and our related bodies corporate, agents, sub-contractors and other service providers (such as call centre providers, towing operators, accident management providers, car rental companies and information technology providers) for these purposes and any other purpose you have consented to or as authorised by law. If you provide personal information about another person to us or our agents or contractors, you warrant that this information is provided with the consent of the individual concerned and that you have the authority to act on their behalf.